Pointer reminds us to always be honest and truthful! 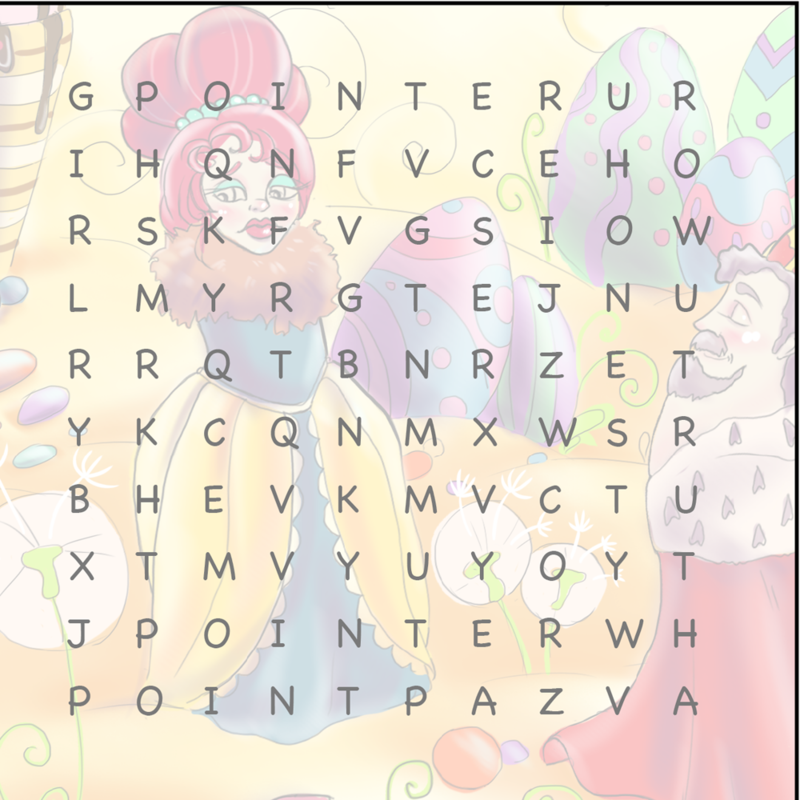 Download this word search puzzle to find words like Honesty, Truth and other words relating to the pointer page of the Paperback or digital book! Get the Paperback book NOW! Get the Apple iBook version NOW! Download the free word search page now!